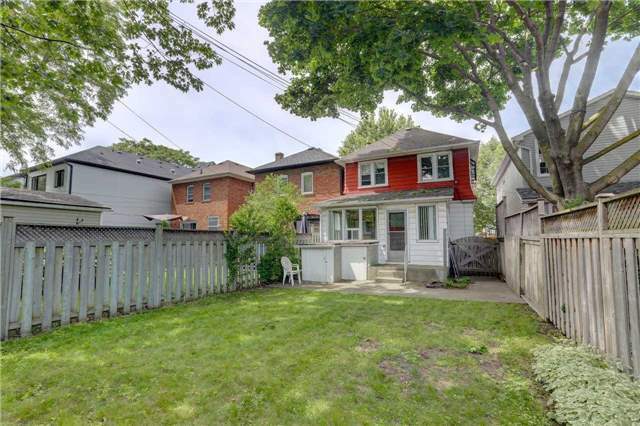 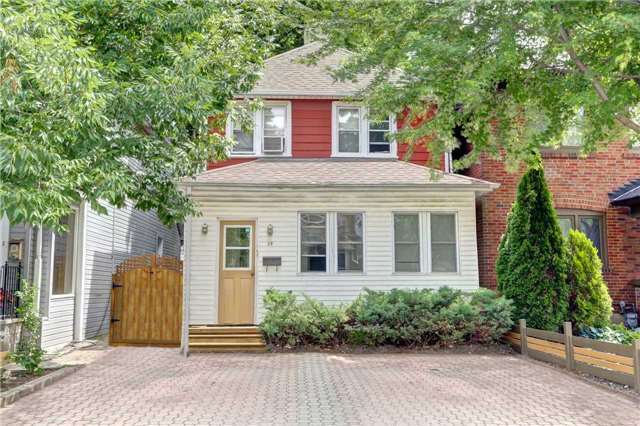 Welcome to 39 Harshaw Avenue, a detached duplex with 2 side-by-side licenced front pad parking spots on a quiet cul-de-sac lined with million dollar homes in the prestigious Baby Point neighbourhood. 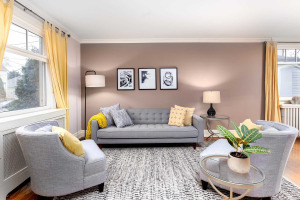 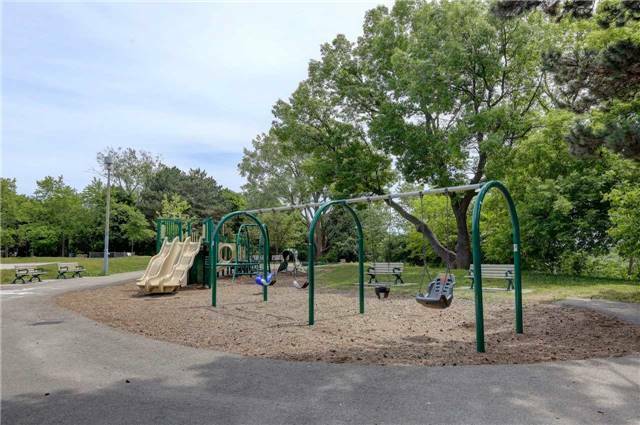 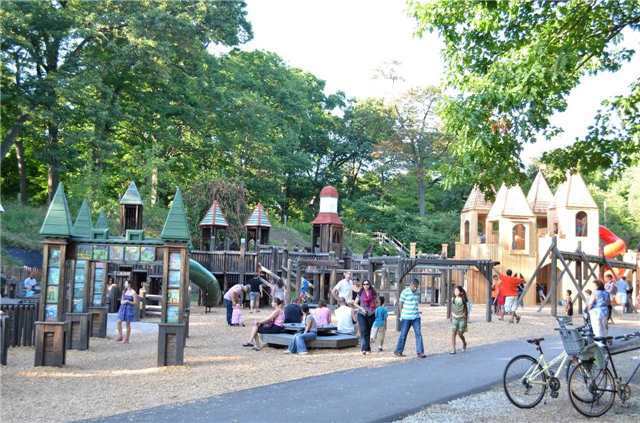 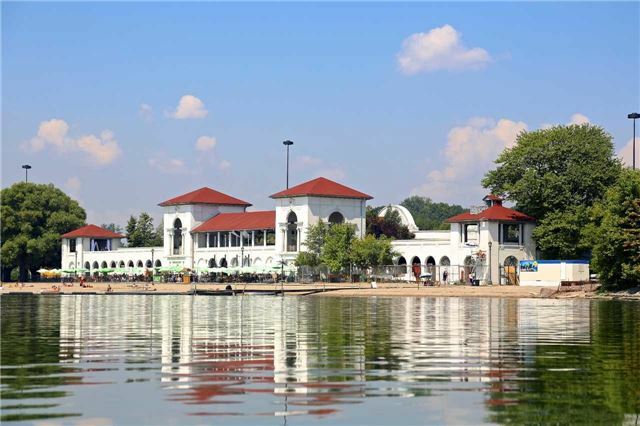 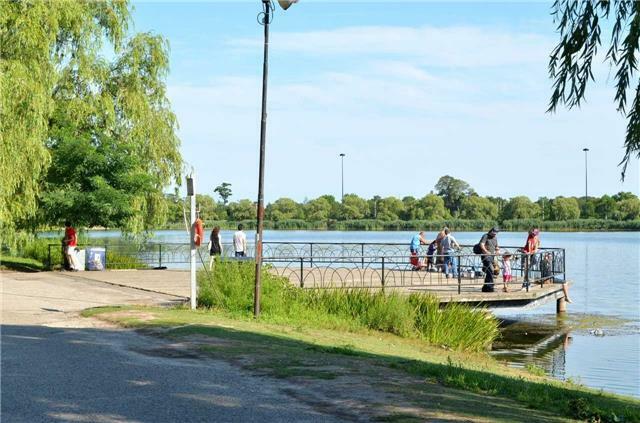 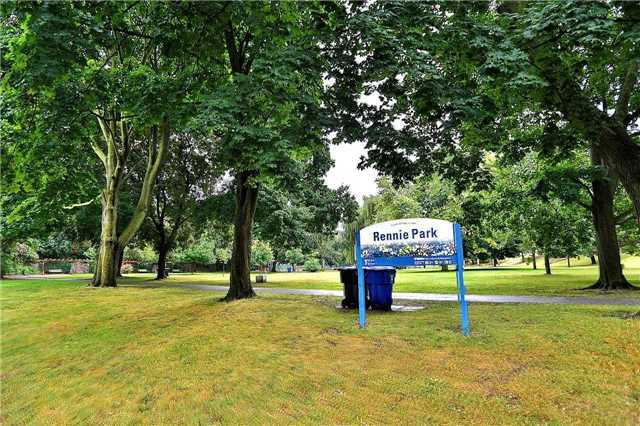 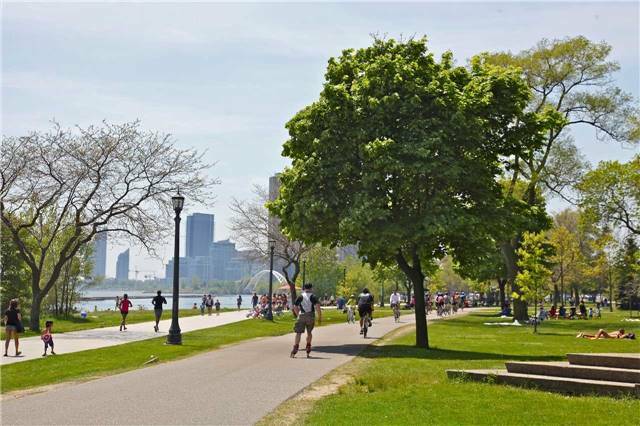 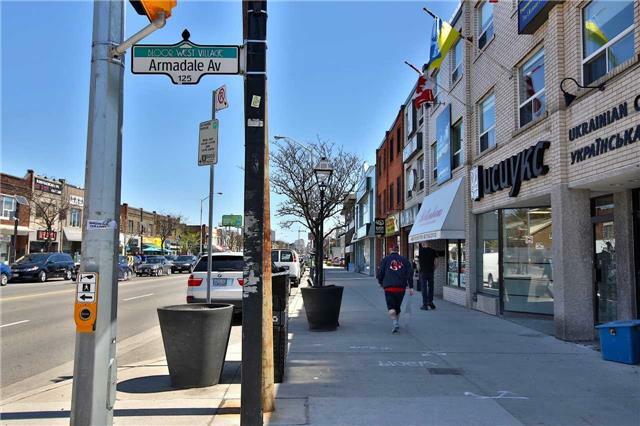 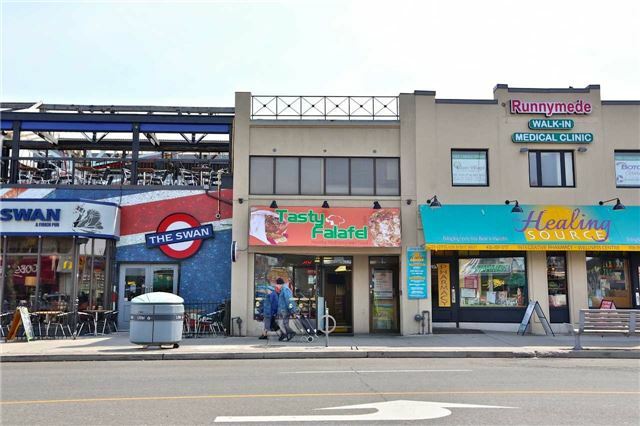 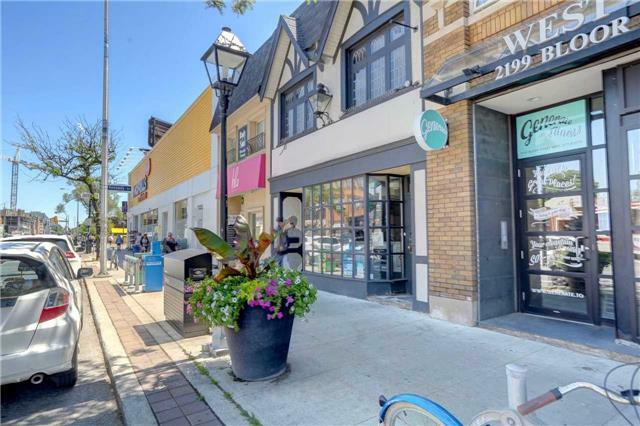 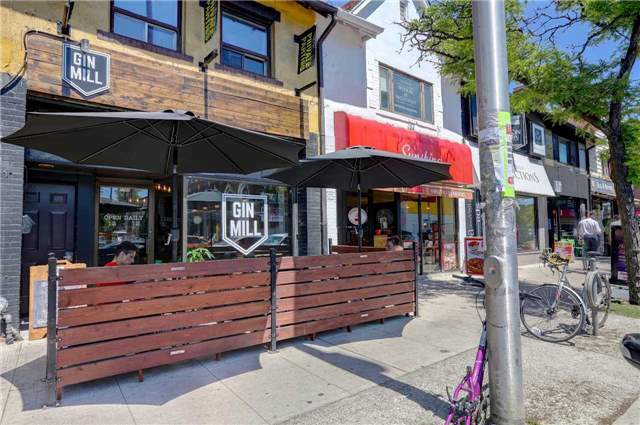 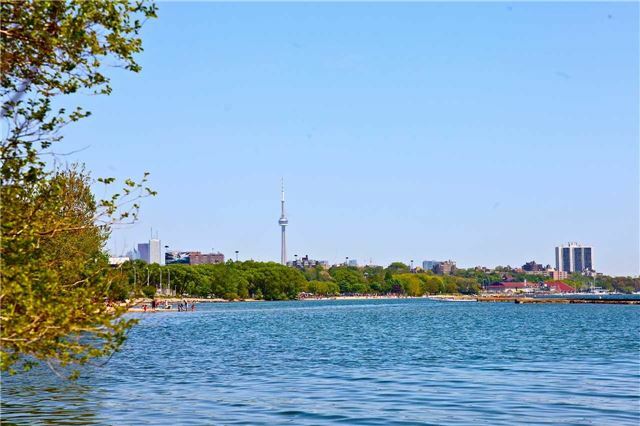 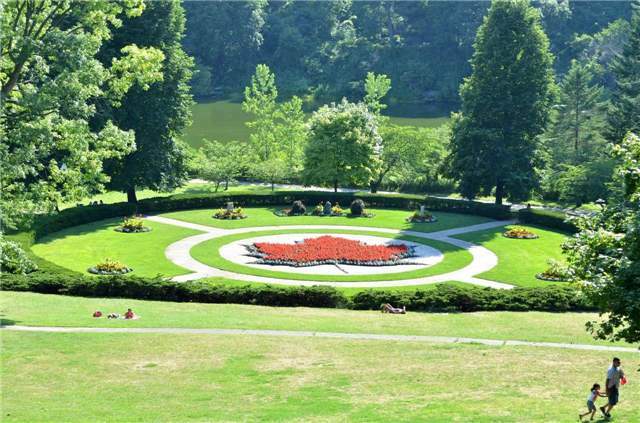 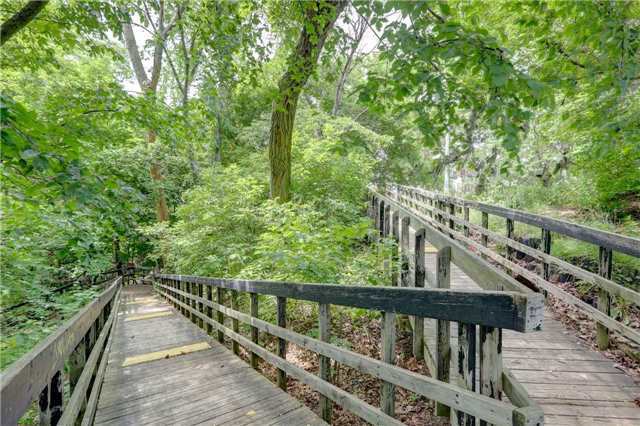 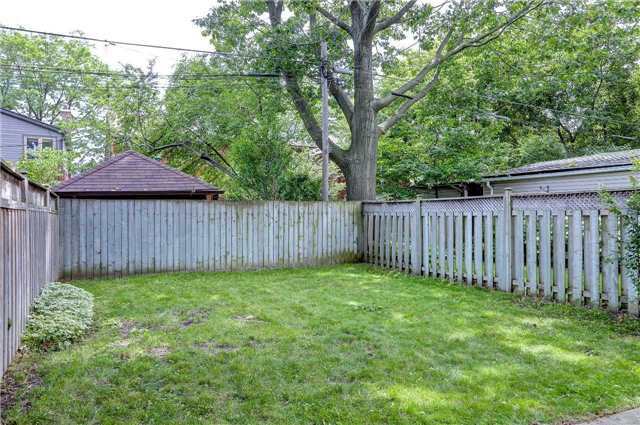 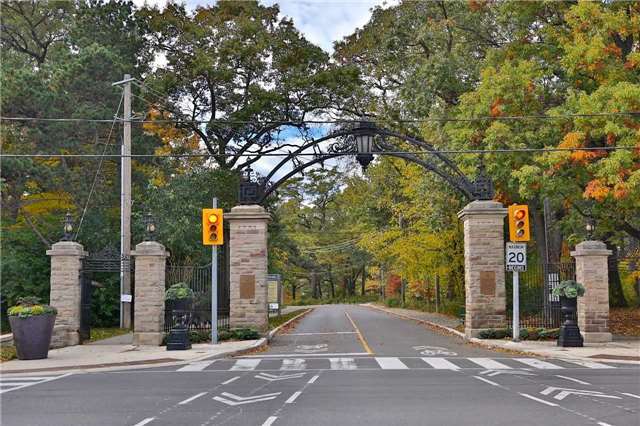 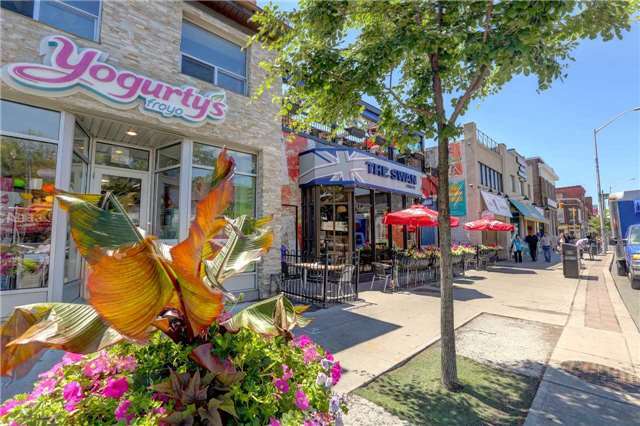 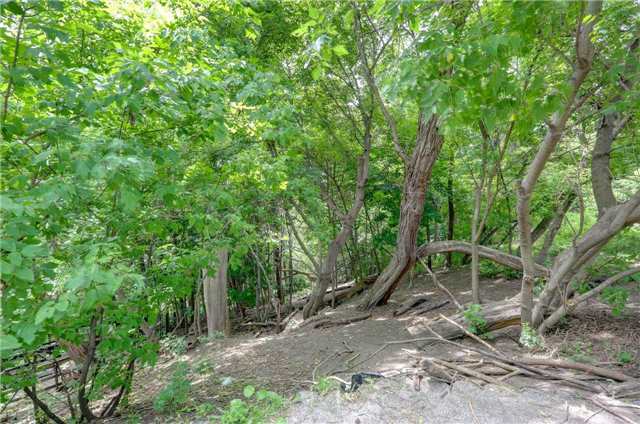 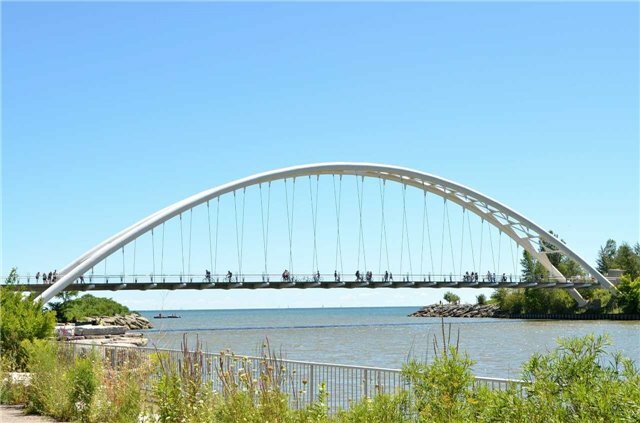 It’s just a 10 minute walk to Bloor West Village shopping & restaurants, Humber River Parkland, top rated Humbercrest PS with French Immersion and subway station. 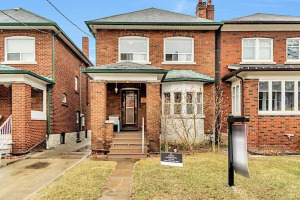 This is a great opportunity for renovators, builders or end users – either renovate the main floor for an investment property or live in & rent; or build new like so many others on the street.